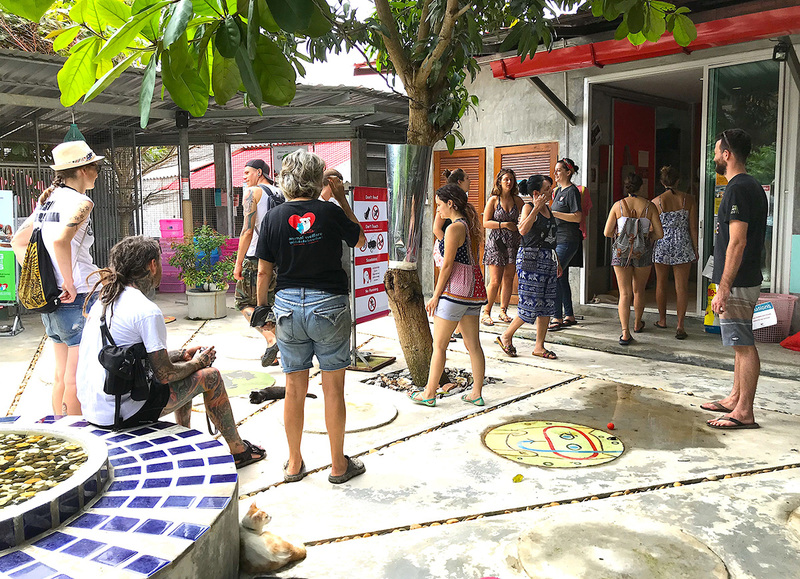 Lanta Animal Welfare is a nonprofit charity in southwest Thailand dedicated to improving the lives of animals and relieving their pain and suffering. 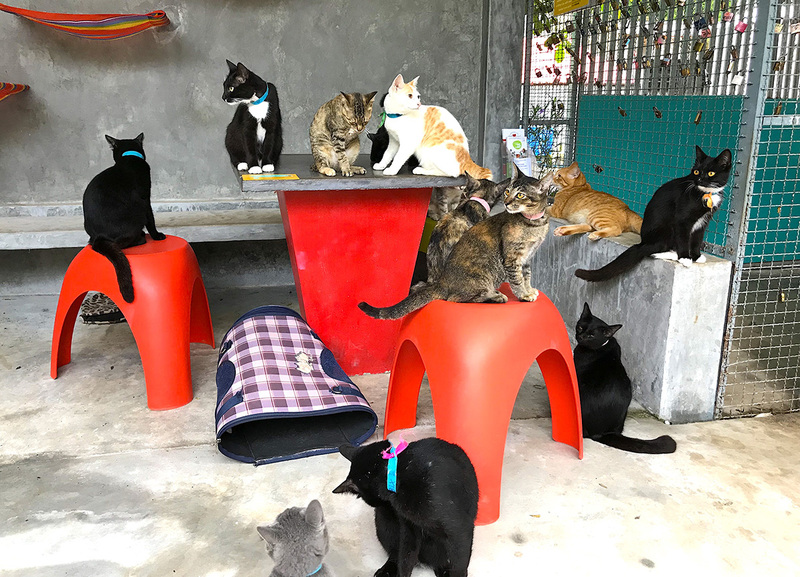 It's a rescue and rehabilitation center that also runs sterilization and rabies vaccination mobile clinics on Koh Lanta and surrounding islands and regions. It receives no government support and relies on private donations from people around the world. 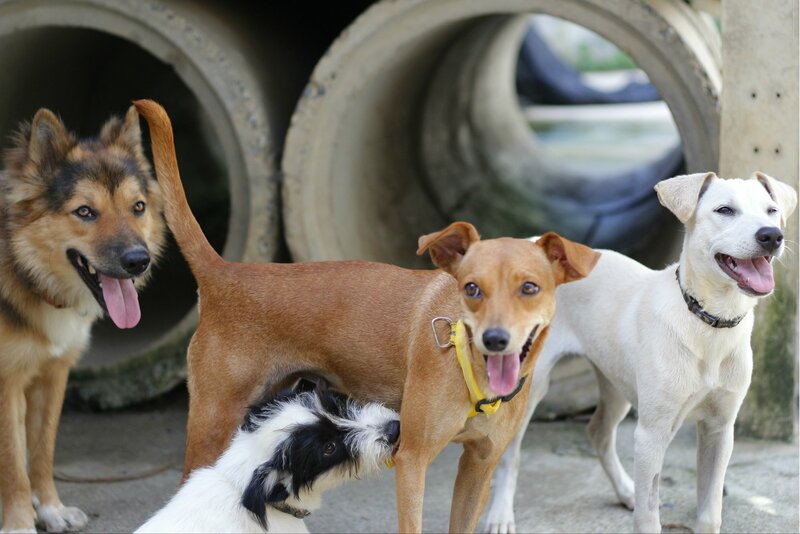 Visit the center and take dogs for walks along the picturesque beach, or cuddle with cats in a fun, safe environment. These animals lived hard lives before they were rescued, and love to meet people and receive affection. If you find a new best friend you simply cannot part with, look into the rehoming program for these animals who deserve a loving home after all they've been through. Plan trip to Ko Lanta with our itinerary maker to find out where to go and what to do. 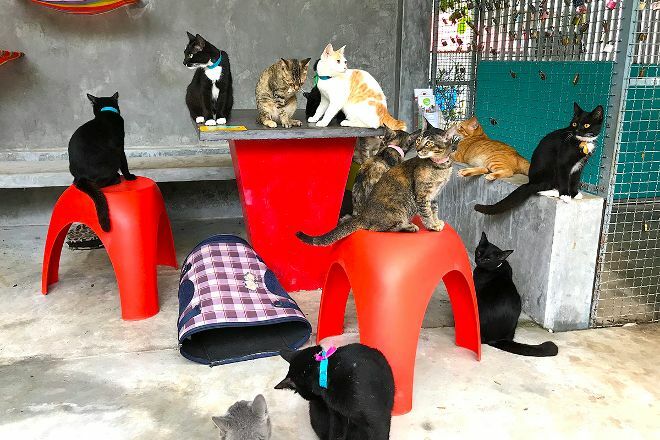 The volunteers are doing an amazing job looking after the cats and dogs. A must visit while on the island. Even if just for a drink and some sweets at their lovely cafe. Everything is vegan. The place is clean and the cats were sweet and cuddly, the ones that weren't lazily sleeping that is. You can also buy souvenirs from their shop and everything goes for a good cause.